The Germans are preparing for their next offensive on the Western Front. Although Ludendorff is still intending to drive the British into the sea in Flanders, the next assault will hit the French in the south, with some 40 divisions to attack on either side of Reims. Ludendorff has dubbed this battle der Friedensturm (the Peace Offensive), hoping to convince his battered troops that this is the one last push that will somehow bring the war to an end. The fighting since the start of the offensives has been devastating. 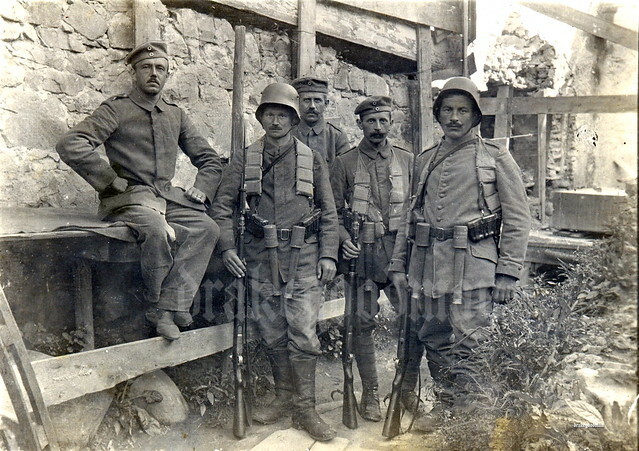 The Germans have suffered some 800,000 casualties since the first assaults in March. Their gains in the first four offensives have stretched their frontline from 390 to 510 kilometres, which leave them vulnerable if the Allies should regain the initiative. The Germans are also being hit hard by the new influenza pandemic, which in the last month has led to some 135,000 military cases on the Western Front, far more than the Allies have suffered. Very few of these men have died, but while they are sick they are unable to fight. German casualties have afflicted the elite stormtrooper units most severely. Ludendorff has replenished their ranks by taking men from ordinary units. This has however diluted the quality of the stormtroopers and left other units depleted and less able to perform their functions. The Allies have taken great casualties too in the offensives but they seem to have a deeper well of manpower, while American troops are continuing to arrive in Europe in great numbers. All in all time is running out for Ludendorff: if his next offensive does not break the Allies then it looks disturbingly like Germany will lose the war. Since hostilities broke out with Bolsheviks, the Czechoslovak Legion has been expanding along the Trans-Siberian Railway. Now finally Vladivostok falls into the Czechoslovaks’ hands, meaning that they control the railway all the way from Samara to the Pacific Ocean. The original goal of the Czechoslovaks had been to leave Russia and travel to Western Europe, where they could rejoin the war against the Central Powers and help found an independent Czechoslovakia. 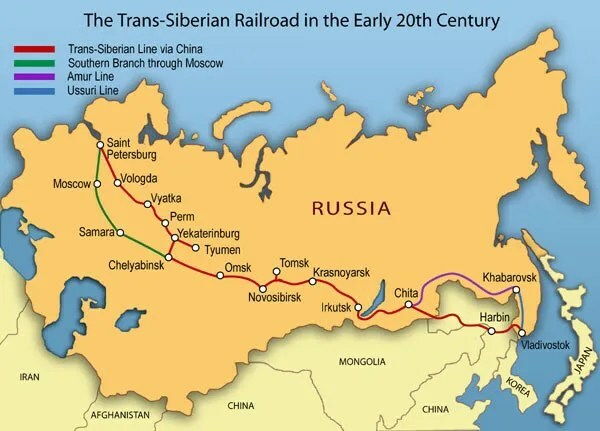 Now that the railway line is in their hands they should be able to leave Russia unmolested. But Russia has distracted the Czechoslovaks. They have formed an alliance with the Komuch, the left-liberal government in Samara, and are now part of the struggle to overthrow the Bolsheviks. 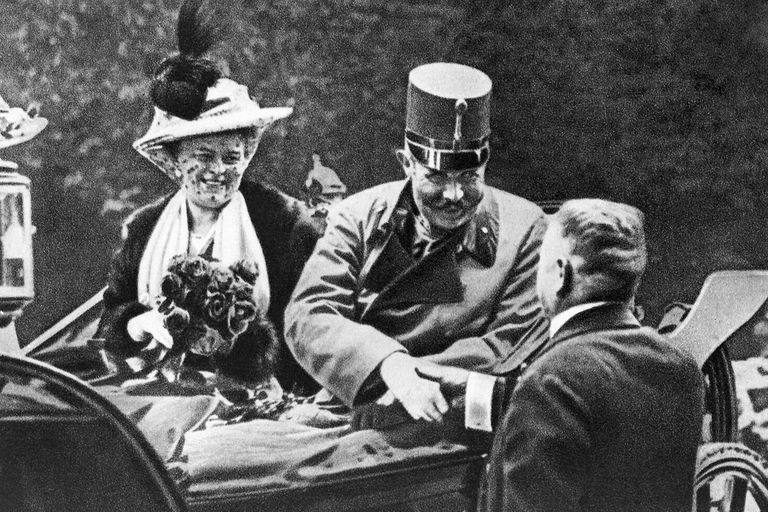 Perhaps there is some grand strategy at work here: if the Bolsheviks are overthrown then Russia might rejoin the war against Austria-Hungary and Germany. Or perhaps events have developed their own momentum, drawing the Czechoslovaks into Russia’s civil war without the consequences being thought through. Bolshevik rule in Russia is threatened by Denikin and Alexeev‘s White Army in the south and by the Czechoslovak Legion and the Komuch in Siberia. Within the heartland of Soviet Russia the Bolsheviks are facing other threats to their rule. Unrest seems to be particularly prevalent in Petrograd, the cradle of the revolution. The economic crisis has led to a wave of strikes that have paralysed industry there. Harsh counter-measures, including the Cheka’s firing on striking workers, have failed to bring Petrograd’s workers to heel. If anything the situation has worsened with strikes continuing to escalate, threatening to spread from Petrograd to the rest of Soviet Russia. The Bolshevik leadership fears that labour unrest is a prelude to a coup attempt by their Menshevik and Socialist Revolutionary rivals. These fears are accentuated when Volodarsky, a Bolshevik press commissar, is assassinated during industrial unrest. To combat this threat the Bolsheviks now take a bold step: the nationalisation of Russian heavy industry. Previously the revolution had meant that factories were coming under the control of workers’ committees. Now they will be brought under state control, self-management replaced by direction from the centre. Striking workers can then be threatened with dismissal and strike organisers arrested. The nationalisation decree is issued today by Sovnarkom, the Soviet government. In tandem the Mensheviks and Socialist Revolutionaries are expelled from soviet assemblies. The last opposition newspapers are shut down and the Cheka let loose on any leftist opposition to the Bolsheviks. US marines played their part in halting the Germans’ third offensive this year when they went into battle in the Belleau Wood near the Marne. The Americans have been attacking since then, determined to clear the enemy from the woods. Lacking combat experience, the Americans took heavy casualties but they proved determined fighters and now at last the forest is entirely in their hands, albeit at the cost of nearly 10,000 casualties. The Allies derive great comfort from the battle. The Americans have shown that they can fight the Germans and are not cowed by losses of the scale encountered in Western Front fighting. On the other side of the hill the battle shakes German morale. Belleau Woods is of no great strategic significance in and of itself but it is a worrying harbinger of things to come. The Americans, largely on their own (although with some French support) have successfully defeated the Germans. With US troops now pouring into France, time is clearly beginning to run out for Ludendorff and his offensives. In American the battle is used for propaganda purposes. Recruitment posters invite men to join the Teufel Hunden (Devil Dogs), the strangely ungrammatical nickname the Germans are reported to have given the marines. The Battle of the Piave is now over. The Austro-Hungarians have retreated to the east bank of the river having failed to break out of their bridgeheads. The Italians hail this “Battle of the Solstice” as a great victory: it shows that their army is able to fight again, the stain of Caporetto now erased. For the Austro-Hungarians meanwhile the battle is a disaster, laying bare the organisational failures that led to soldiers going into battle underfed and without adequate supplies. The human losses of the fighting are considerable. The Italians suffer around 85,000 casualties, of whom around half were captured by the enemy and now face starvation (the Italian authorities forbid the sending of food parcels to their prisoners and the Austro-Hungarians are struggling to feed their own soldiers, let alone those of the enemy). Austro-Hungarian losses are greater, at around 118,000, with a much higher proportion of these killed or wounded. The failed offensive severely dents the prestige of Emperor Karl, the army’s commander. Parliamentarians in Austria and Hungary condemn the foolhardiness the inadequately prepared venture. Wider discontent with the conduct of the war and the Empire itself spreads further through its subject peoples.